I had so much fun creating aerial photos for this stunning property located in Statham, GA at The Georgia Club. I love the landscaping, particularly around the pond. 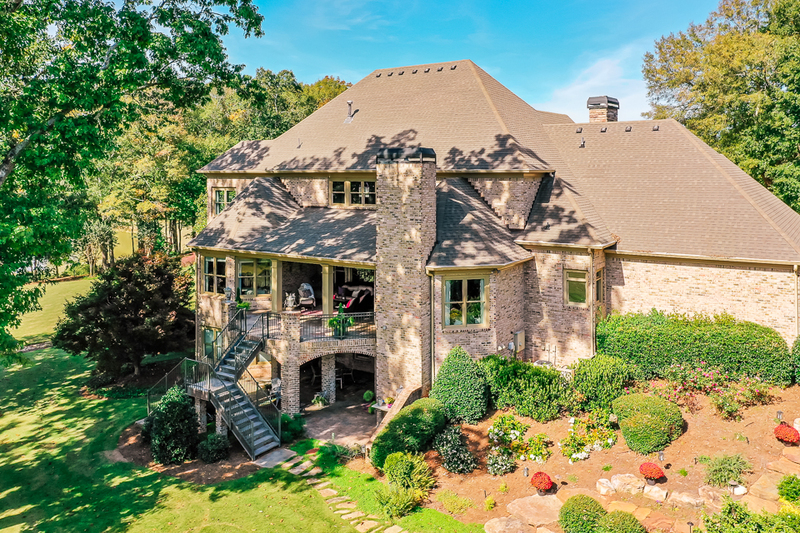 This home for sale in Statham, GA is truly one of a kind! Contact Kristi Koenig of eXp Realty for additional information.